Congratulations to our winners for SOX Photo Challenge for the month of December with the theme "SOX Christmas". 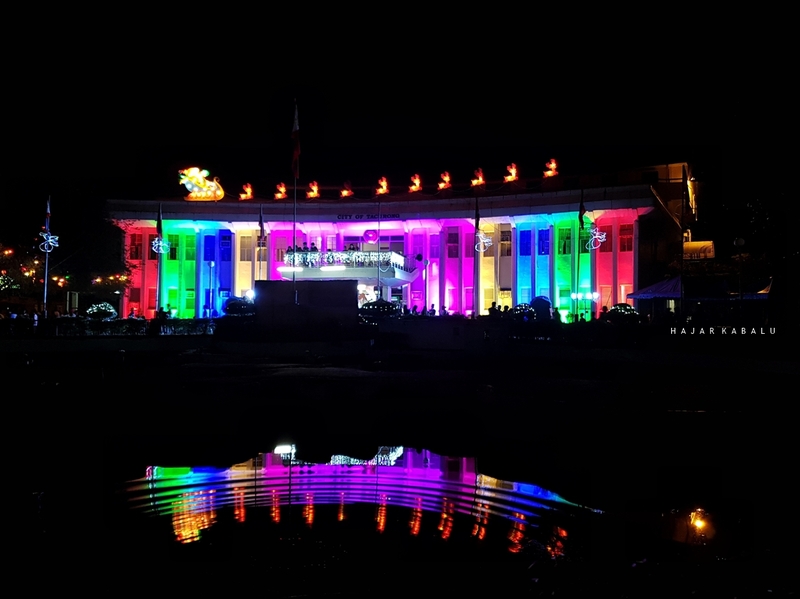 The Tacurong City Hall during the opening of the annual Inugyunay Fest. 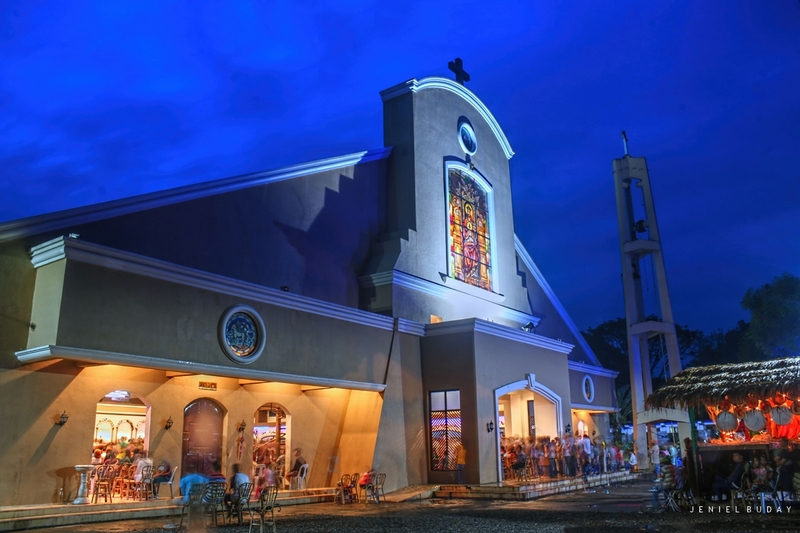 One of the most famous tradition during Christmas season among Christian Filipinos is to complete the 9 mornings Mass of Mesa de Gallo or Simbang Gabi. 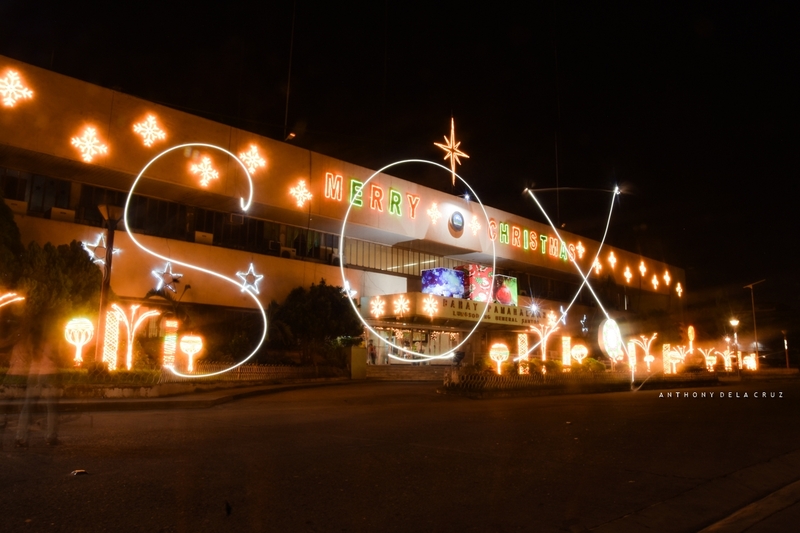 This is an amazing christmas lights of City Hall Gensan and the " SOX " sign using a long exposure of camera.